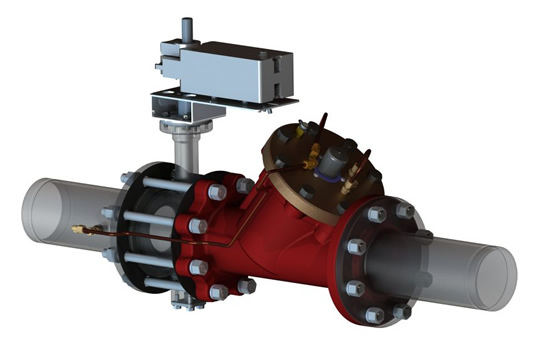 We are excited to introduce the next phase in our Pressure Independent Product Line, the PIM™-A. The PIM-A joins the PIM product family as an adjustable pressure regulator that can maintain a constant pressure differential across ANYTHING! With a wide PSID range of 4-25 PSID it can be used to maintain a constant pressure differential across an existing control valve, a coil, a branch or any other piece of equipment. Simply dial in the desired PSID with an allen key and the equipment will have a constant PSID regardless of system pressure changes.